Contractors please note: Registration is OPEN! Class Signups will be open shortly. 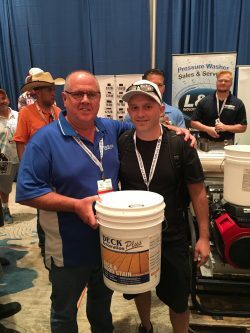 Thank you Hydra-Flex, Deck Restoration Plus, F9 Products, & Sirocco Vaccums for these giveaways at the national convention! I am gonna try and make it. Can't wait for this National Convention....love that it is here in Houston again....feels like its where it all started 5 years ago. The FREE UAMCC National Convention is almost here!! Get involved and get registered today! 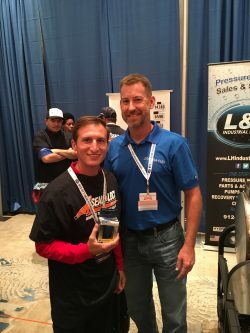 Learn from the pros, network with contractors from across the country, and have the chance to WIN giveaways!! BOOK YOUR ROOM TODAY! Contact the hotel at 281-334-1000 to secure your room! Airport: Houston Hobby Airport (HOU) is 20 miles north via I-45. Flying in and in need of a ride?? 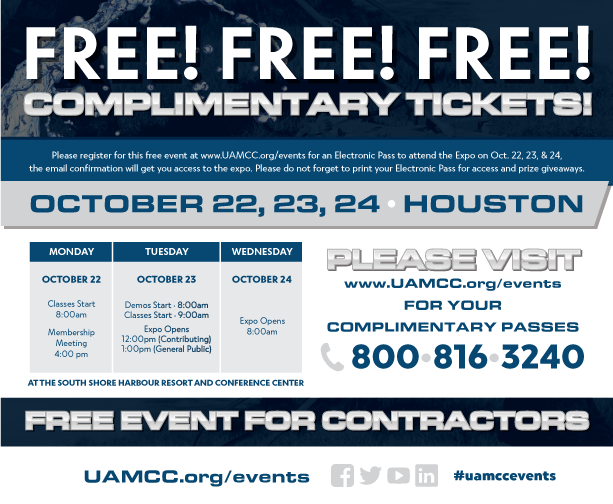 Join the UAMCC for our FREE National Convention and get educated, get certified, network with contractors from across the country, and have the chance to WIN BIG all for FREE! Wanting to purchase products for your business but hate shipping fees? No Problem! There will be tons of product at the event to chose from! Get all the details on this FREE convention and register using the link below! We want to give a big thanks to our associates that provide products, learning experiences, and give aways!! Thanks to Hydra-Flex, Deck Restoration Plus, F9 Products, Sirocco Vacuums, House Call Pro and many MORE!! Come to the UAMCC's Annual National Convention and grow your business with the help of Southern Stain & Seal! Meet Ashley & David Phillips as well as their amazing crew on October 22nd, 23rd, & 24th in Houston, TX! 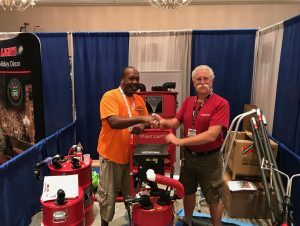 Southern Stain & Seal offers everything from cleaning products to their state of the art equipment and parts! Check out their wide array of options at the National Convention without those pesky shipping costs! YOUR ticket is valued at $550! BUT you can get your complimentary ticket today thanks to our generous sponsors such as Southern Stain & Seal! Get registered below! 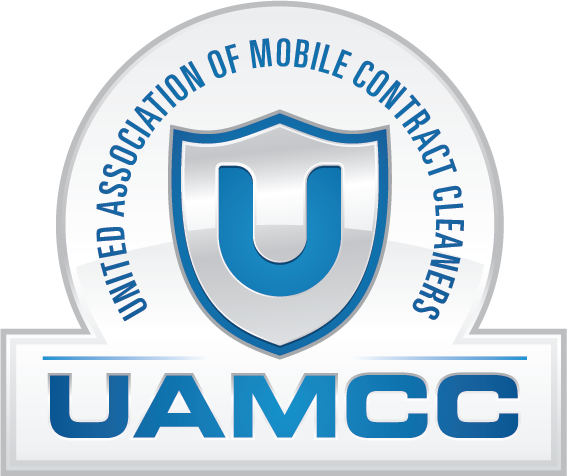 The UAMCC is hosting their National Convention in Houston, TX on the 22nd, 23rd, & 24th of October! This giant event would not be possible if it weren't for our incredible sponsors. One of the companies sponsoring this event is ACR Products! 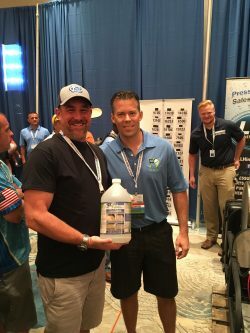 These guys have multiple products for you to chose from including pressure washers, detergents, and sealers! Make sure you swing by their booth and get to know the hard workers behind these products! YOUR ticket is valued at $550 BUT thanks to our generous sponsors such as ACR you'll be able to get your complimentary ticket today! Don't hesitate, secure your spot using the link below!